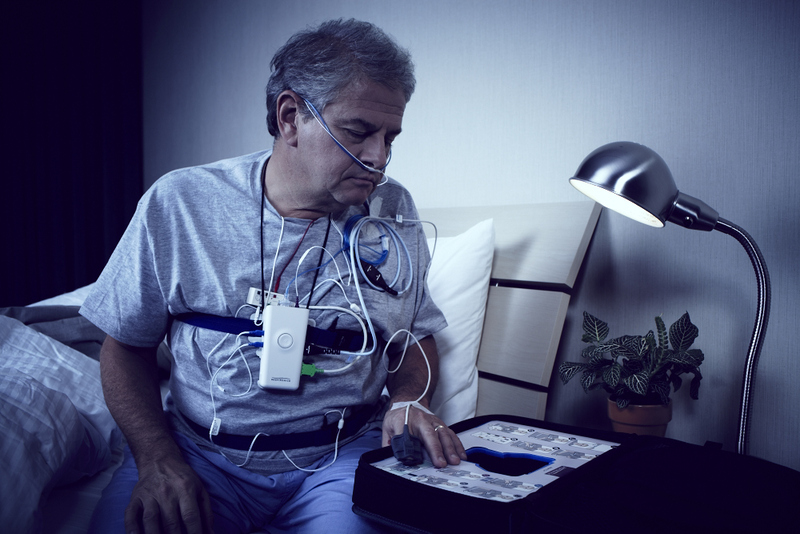 The American Academy of Sleep Medicine (AASM) launched the telemedicine platform SleepTM to expand the reach, convenience and efficiency of sleep medicine across the country. 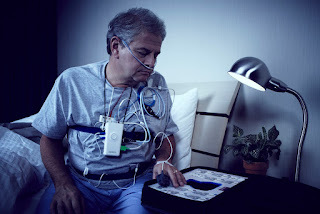 As telemedicine continues to grow in the field of sleep medicine, AASM realized the virtual conferencing platform could also be useful to the durable medical equipment (DME) and home medical equipment (HME) providers who already have a presence in sleep medicine as providers of vital tools such as CPAP machines for sleep apnea. An advertorial placement in HomeCare magazine that was seen by 30,000+ DME/HME industry decision makers. LCWA strategically selected the February issue of HomeCare for the placement due to its distribution at the Medtrade industry trade show. The outreach ensured AASM messaging reached this very specific audience to generate DME/HME sales leads and grow use of the SleepTM platform.